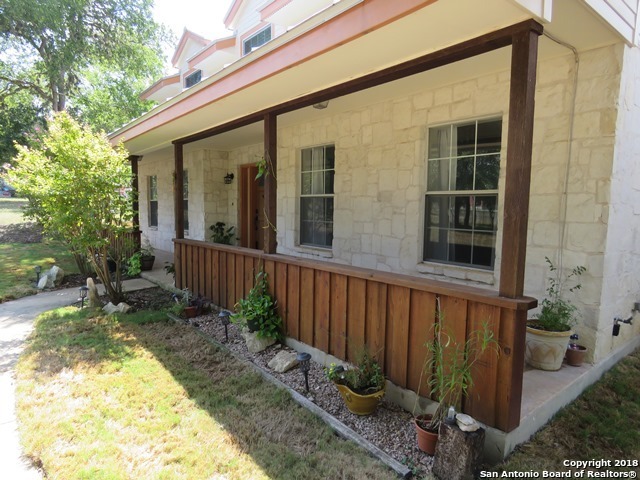 All NORTH SAN ANTONIO HI homes currently listed for sale in San Antonio as of 04/22/2019 are shown below. You can change the search criteria at any time by pressing the 'Change Search' button below. "Pride of Ownership Shows Throughout, Well Manicured Lot, Screened in Rear Patio, Mature Trees Offer Plenty of Shade for Outdoor Entertaining, Room for Boats and R/V's, Updates Include New Metal Roof, Wood Look Tile Flooring, New Carpet/Pad, and Updated Kitchen featuring Double Ovens. Crown Molding Accents Throughout, Vaulted Ceilings, Seamless Flow Between Living Spaces. Just the right touch of Modern and Country Living in the city. A must see... you will not be disappointed."